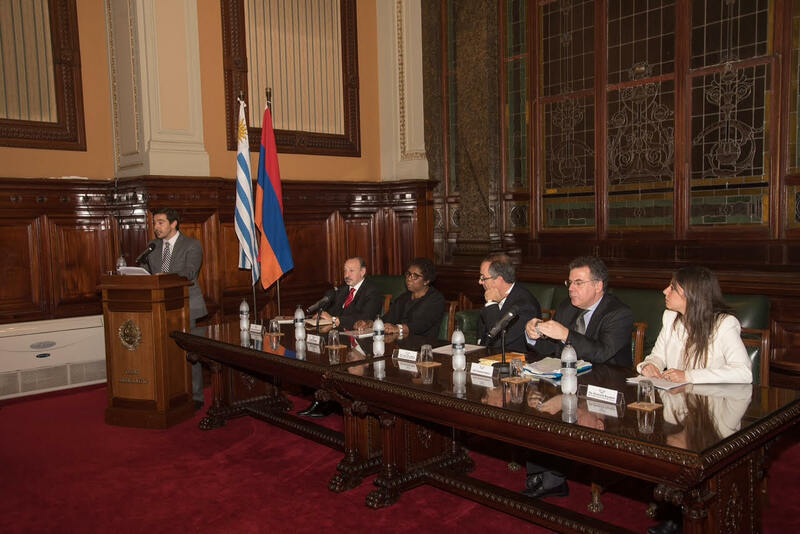 An academic ceremony commemorating the 102º anniversary of the Armenian Genocide was carried out in the Legislative Palace of Uruguay in the afternoon of Tuesday April 25 and in the presence of dozens of Uruguayan Legislators and other authorities. In addition to political representation, the event organized by the Presidency of the House of Representatives and the Armenian National Committee of Uruguay was attended by the archbishops of the Armenian Apostolic Church, Hagop Kelendjian, and the Catholic Church of Montevideo, Cardinal Daniel Sturla. The Minister of Foreign Affairs of Uruguay Rodolfo Nin Novoa, Minister of Tourism Liliam Kechichian, and Senator Luis Lacalle Pou, among others, sent an adhesion to the commemoration. 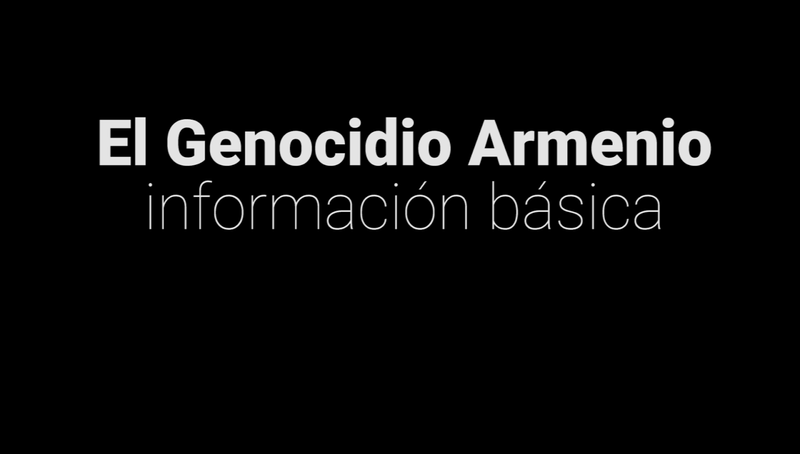 The event was headed by House Speaker Jose Carlos Mahia who said that "it is impossible under the characterization of genocide by the UN and the ample evidence presented, that the events in 1915 do not have its just qualification and recognition." 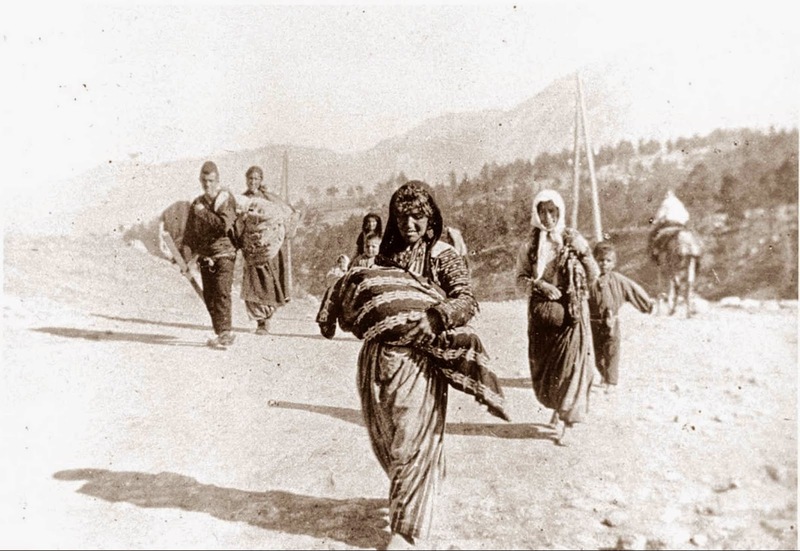 Deputy Gloria Rodriguez analyzed the way in which Turkish denialism operates, stating that "the price that the whole humanity pays for the denial of the Armenian Genocide is very high." 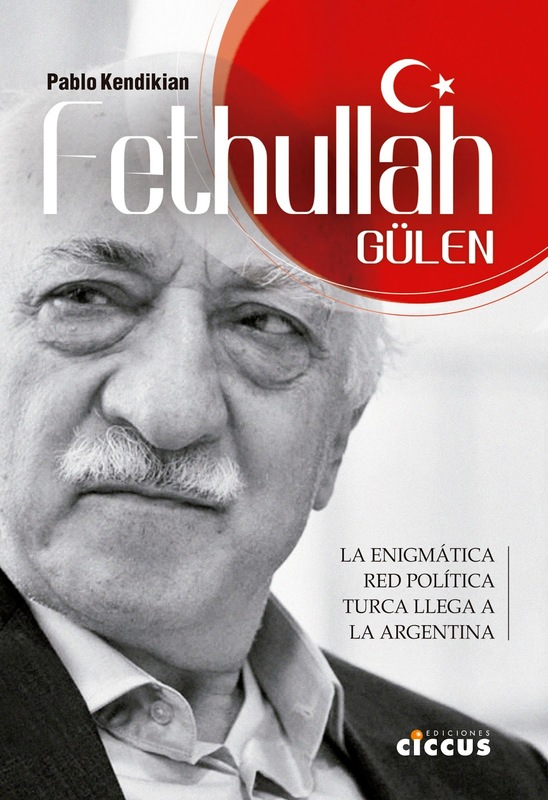 Uruguayan historian and political scientist Gerardo Caetano, who co-chairs the Nagorno-Karabakh Forum in Uruguay, coincided with Rodriguez in the current weight of denialism. "In the denialist practice of Turkey there is a continuation of the crime," he said. He also added: "Those who undermine memory and justice regarding past traumatic are mortgaging the future." "No investment of Turkey or Azerbaijan is more valuable than the recognition of truth, than the defense of international law or than the claim for justice. And that's not idealism, it's realism," concluded the renowned academic. The human rights lawyer Oscar Lopez Goldaracena, who in February participated as an observer in the constitutional referendum of the Republic of Nagorno-Karabakh, chose as a central theme of his speech the cultural genocide committed against the Armenians. Lopez Goldaracena stated that it is imperative to put an end to the cultural genocide that Turkey continues to perpetrate and urged to avoid further atrocities in those places where the Armenian population remains exposed to xenophobic ideologies, citing the case of the Armenian community of Syria against the "Islamic State" or what the Armenians of Nagorno-Karabakh face. In his view, Uruguay can prevent the Armenian people from being subjected to attacks if it "advocates for peace in the Caucasus, recognizing the legitimate right of the people of Nagorno-Karabakh to independence." Noting that this does not imply a violation of any principle of international law, he concluded that "if Uruguay moves on principles and values ​​at the political level, it should be the first country in the world to recognize the State of Nagorno-Karabakh." To conclude, Shushanik Boyadjian expressed on behalf of the Armenian National Committee of Uruguay that "it is time that Turkey's recognition of its criminal responsibility light a new stage in Turkish society and to the descendants of the victims of the Armenian Genocide." She also denounced that Turkey not only "puts unbearable pressure on the small Armenian community that still resists in the country and on the Republic of Armenia, which suffocates economically through the unilateral blockade of its borders", but also "explicitly or implicitly supports any attack on Armenian civilians, whether in Syria, on the borders of Armenia or in Nagorno-Karabakh." On the morning of April 24, during the opening of the Open Council of Ministers held in Montevideo, the President of the Oriental Republic of Uruguay, Dr. Tabare Vazquez, adhered to the commemoration of the Armenian Genocide. "We adhere to sadly commemorate one of the most nefarious episodes that mankind lived, as it was 102 years ago the Armenian Genocide," said President Vazquez in a ceremony broadcast by official TV and with extensive press coverage.